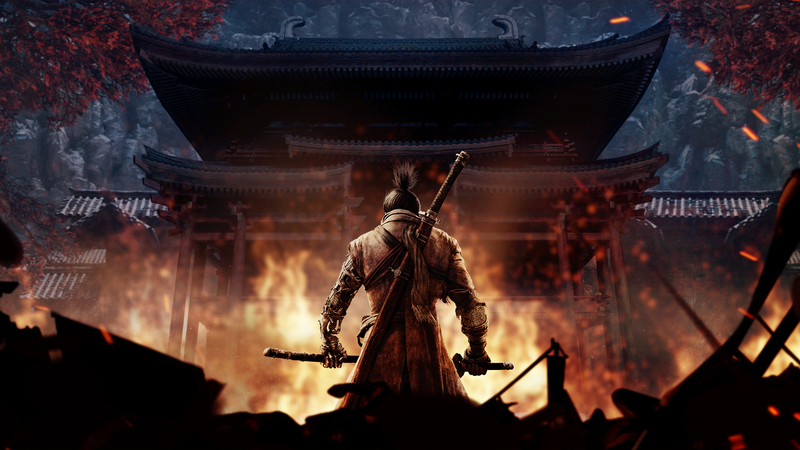 A new journey has arrived, developed by FromSoftware and directed by Hidetaka Miyazaki: Sekiro: Shadows Die Twice. A dark world filled with brutal enemies and the difficulty expected of FromSoftware arrives around the world today. With veritical exploration, intricate sword combat, and intense encounters, it’s available on Playstation 4, Xbox, and PC via Steam. Players control the One-Armed Wolf and is willed to obey and protect using his new prosthetic arm in order to restore his honor, rescue his master (The Divine Heir) and exact revenge on his enemies at all costs. Sekiro: Shadows Die Twice offers reward-based exploration as players uncover new items, meet new characters, encounter hidden challenges, and learn more about the rich lore within the game.